*This giveaway has ended* Congratulations to Laura H. And Heather R.
Now that the weather is getting warmer we're gearing up to start our movies on the lawn again. Buying the inflatable movie screen was one of the best decisions we've made. Wt try to host Front Lawn Movie Night (FLMN) at least once a month. Everyone brings their own lawn chair and blankets. The kids usually watch from their sleeping bags. We pop fresh corn in the popcorn machine and offer a variety of seasoning shakers. FLMN has been a great way to get to know our neighbors and has made for some really low maintenance parties. 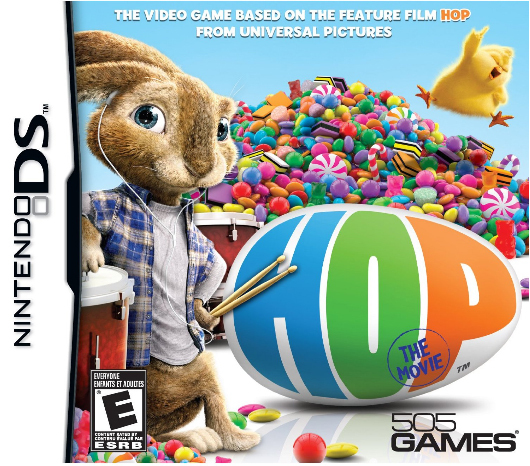 A few days ago Phil and I were talking about hosting a show and I mentioned that I wish we had a copy of Hop since Easter is coming. Low and behold, the next day I opened my email and there was an offer from Universal! Some things are just meant to be. I enjoyed the movie and I think Tyler and the neighbors will, too. It's from the same team as Despicable Me and The Lorax. They work really well together and it shows in their films. 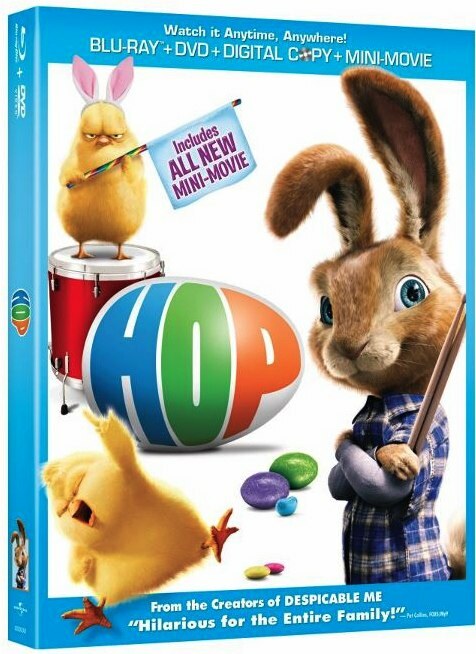 HOP has a great cast, the CG and live action works well together and it's a film adults can watch with their kids. 1. Leave a comment below (mandatory). Please leave accurate contact information. Entries with no information will be deleted. 2. Winners chosen at random. 3. Share the contest however you wish (Facebook, Twitter etc.) and leave a separate comment with the permalink to your share (optional entry). 4. Contest runs today (3/26) through Sunday, 4/1 at 11pm CA time. 5. Winners have until 11pm CA time Monday 4/2 to respond or alternates will be chosen. 6. Winners will be announced on this post. 7. Prizes will be shipped by the PR firm. MelADramaticMommy.com is not responsible for lost prizes. 8. Open to US only. Total of two ways to enter. Pack valued $69.97 each. Giveaway open to US mailing addresses only. 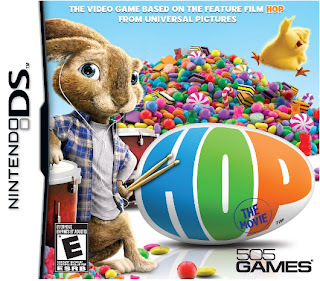 Giveaway courtesy of Universal Studios Home Entertainment. Visit the official HOP website for movie reviews, a sneak peek at the new mini movie DVD extra and a list of bonus features. Editor's note: I deleted one of the comments below but not until after the winners were chosen. The deleted comment was not the winning one. I removed it because the person included their phone number! Where Will I Be at 12:35am? If you've been around my blog for awhile, you can probably see the correlation between light content here and my reading consumption. After my last book reviews for Explosive Eighteen and If You Were Here, I decided I needed to read The Hunger Games again*. The timing worked out well because, while finishing the last few chapters, I got the email notification that another Dystopian book, Matched, was ready for me to download from the library. Aside: Colleen of Classy Mommy told me about Matched over dinner at the Big Miracle press trip. I believe six of us went out that night. The conversation turned to books and all of us had our phones out, tapping away with each new title mentioned. It was wonderfully nerdy. Reading the two series back to back was interesting. Both are young adult fiction, set in the future and have a ruling class system but that's about it for similarities. At least for the first books. There are hints of unrest in Matched so maybe the story will heat up. The Hunger Games is such a page turner. It's gripping and hard to put down. I think it's because the action starts off so quickly. The first book sets everything in motion and second two are the aftermath of Katniss' actions. Matched was smooth and more of a story. I feel like this trilogy is going to be the reverse of The Hunger Games where it starts off slowly and then builds to a final climax. I haven't read any of the reviews or synopses of the other two books (Crossed and Reached) so I can't say for sure. In fact, I had no idea what Matched was about before I read it. I checked it out because it seems Colleen and I love the same books so I trusted her recommendation. Imagine this society: people are classified by the skills they have and jobs they can do. Food is fuel. Your movements are tracked and recorded. Illness has been eradicated. Marriages are arranged. Days are structured and scheduled. Knowledge is limited and controlled by the government. Negativity is discouraged. Death is predetermined. This is the world Cassia, the heroine, lives in. And she's perfectly happy, until her grandfather shares a secret in the form of forbidden poetry. Again, with the way Matched ends (and the book cover images) hints at events to come, I smell a revolution. Or at least an uprising. I've already put Crossed on hold at the library. Review to come, of course. Are you reading young adult fiction and/or Dystopian fiction? What other titles should I look into (please don't say Twilight)? Other books Colleen suggested are Divergent by Veronica Roth and Delirium by Lauren Oliver. When I go to my local library, right off the bat I do two things: cruise through the used book store and check out the new releases section. Occasionally I get lucky and a book I've been wanting to read is on the New Releases shelf. I love it when I don't have to put a book on hold and wait for it to be available. Last week fate smiled and I was able to grab two titles on my Want To Read list; Explosive Eighteen by Janet Evanovich and If You Were Here by Jenn Lancaster. I think I said before I'm worried that the Stephanie Plum series is heading for Jump the Sharkville. The last few books felt as though they had lost their spark. Explosive Eighteen brought the spark back (see how I did that?). The plot wasn't vastly different than any of the previous books, (Stephanie, bad guys, Vinnie, Grandma Mazur and viewings and Ranger vs Morelli) though I liked the little twist in the beginning. I didn't see it coming and when it was explained, it definitely left room for more stuff to happen between the characters. What won me over was the conversation Stephanie and Lula had about social media. Here's where my husband calls me a dork. Yes, having the characters talk about Facebook and Twitter brought me back to liking the series again. I would love to see Lula's Twitter stream. I'm hoping that the 18th book in the series is the start of a turn around and the books will be good again. It's hard to get that far in a series and not feel really invested. 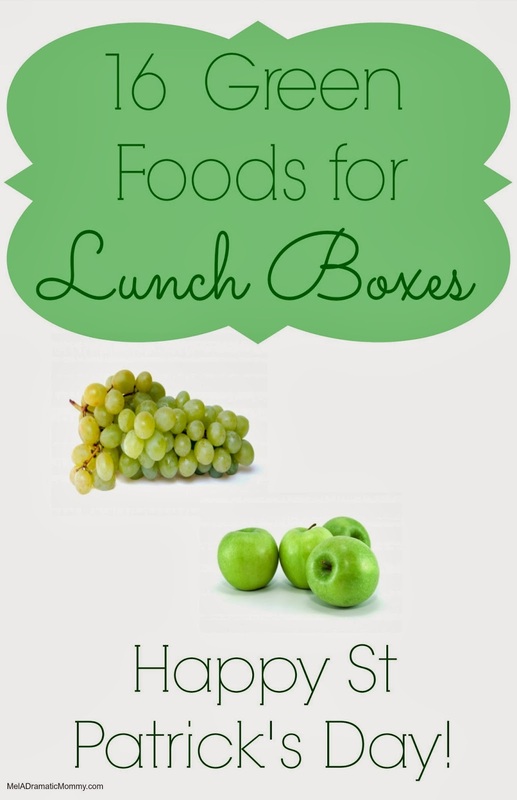 There's a bit of a cliffhanger so there is definitely room for things to get juicy. If you've read any of Jenn Lancaster's memoirs, you know she's hilarious. I had no idea what If You Were Here was about and I didn't even bother to read to read the jacket. If Lancaster was ready to try fiction, I was ready to read it. It did not disappoint. The book started off well and chapter five pushed me over the edge in love with it. Her characters have my kind of sarcasm and humor and I laughed out loud in a few parts. I don't want to reveal too much because I want everyone else to have the same combination "Yay!" and swoon moment that I did in the first pages of chapter five. But, the book is essentially about first time homebuyers Mia and Mac and their decision to completely remodel rather then buy a move in ready home. Anyone who has remodeled will sympathize with everything they go through. I will say one thing: If you are in a book club, If You Were Here would make for a great theme-night book discussion. That's all I can say. I know it's cryptic, you'll just have to trust me. Both of these books are my typical light, fast reads. If you have read either of these titles, what did you think? *If someone starts Tweeting as Lula, you heard it here first. Affiliate links used. 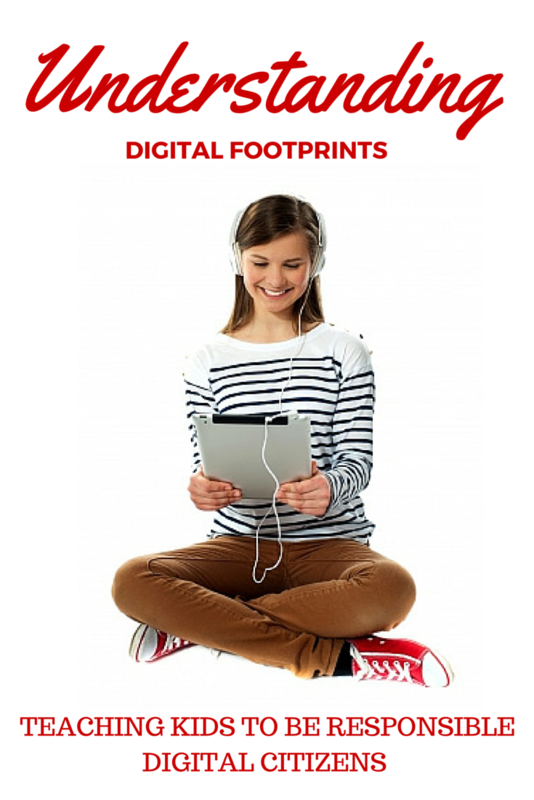 "A digital footprint is a trail left by an entity's interactions in a digital environment; including their usage of TV, mobile phone, internet and world wide web, mobile web and other devices and sensors. Digital footprints provide data on what an entity has performed in the digital environment; and are valuable in assisting behavioral targeting, personalization, targeted marketing, digital reputation, and other social media or social graphing services." The definition above is taken from Wikipedia. 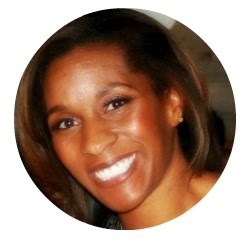 I read a post this morning by Jennifer at Hip As I Wanna Be about an incident involving her son, text messages and one of her son's female classmates. I won't go into the details here so that I don't misquote or misrepresent; but I will say it's not that bad, it could have been worse and Jennifer and her son are handling it the same way I would with Tyler. Parents: cell phones and iPod Touches are not toys. I know it's hard to convince our kids otherwise because of the crossover. We and our children use them for entertainment, but they need to be treated with a lot more respect than I see them getting. I'm continually confounded by people who hand these devices over to their children with no parental controls in place, no monitoring and without having serious discussions with their kids about that definition above and exactly what it means. Each one of us has our own digital drawer in the card catalog of the world. Every time we hit send, reply, publish, share, like or any other verb, we add another entry into that card catalog. Remember last December when a student in Vienna requested a copy of his personal data from Facebook? After being on Facebook for only one year, the site had more than 1200 pages of information on him and his network of friends! Kids are starting to fill their card catalog drawers at an early age, and unfortunately, like in the case of Jennifer's son's classmate, those entries aren't always good. Now, I know times are different. I certainly can't shield Tyler from everything. He has an iPod, he's played Call of Duty at friends' houses. But. Before we gave him the iPod I set up every parental control Apple allows, we explained the rules and consequences and we have his iPod in our room. He has to ask for it in order to play with it. He can play online games like World of Warcraft, but he's a low level user and my husband has turned off the chat feature. Tyler knows to come to us if anyone sends him a chat request. It's my responsibility to make sure my son is not abusing his technology and to teach him to have respect for what it can do. It's my responsibility to talk to him about computer viruses, malware, spywear, and the idea that everything he does online is being filed away somewhere. Sometime in the future, someone is going to open his card catalog. What kind of things will he want that person to see? What kind of impression will he want to make? Handing children under 14 a digital device and then walking away is irresponsible and can be dangerous. Parents, please talk to your kids about how long things can "live" online. Teach them about cyber bullying, sexting* and how to respond to those types of situations. I think it's awesome that Jennifer and her son have the type of relationship where he felt he could talk to her. I hope that's the type of trust I have with my son. What are you doing to educate your kids about their digital footprints? Have you already had a bad experience with your kids? How did you handle it? If I needed proof that I am not destined to be a food blogger, putting this post together was it. This took me way longer than it should have. But, it was my own fault. I should have done some of the prep yesterday instead of taking a nap. I'm happy with the way it turned out and I think it's not bad for a first attempt. 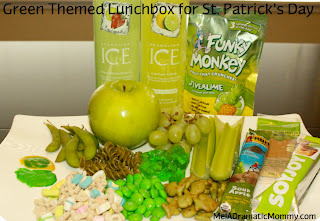 The green blobs on the left are Ranch dressing and mustard with one drop of green food color. The beverages are sparkling water, not soda. I can't vouch for the color of the Funky Monkey snacks and the Soy Joy, but the packaging is fun. We're strict about candy but I think a surprise treat every so often isn't a bad thing, especially for a holiday. Did I miss anything? What green foods are you going to put in your child's lunch for St. Patrick's Day? ETA: So, you may have noticed the photo only has 15 items, not 16 like the post title says. 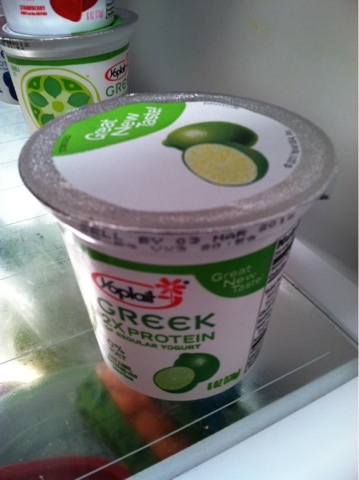 I started writing the post and I was snacking on the treats when I realized I left an item off! I had zero desire to re-stage everything and take a new photo (plus, I'd eaten all the gummi bears), so here is what should have been item #16. Please pretend it's in the original photo. DeVito could not be more perfect as the voice of The Lorax. I've tried to think of who else would have fit the role but I can't. He has just the right amount of gruff to make it work. Ken Duario, one of the writers said of DeVito that, "once that name came up as a thought and then, that was it. 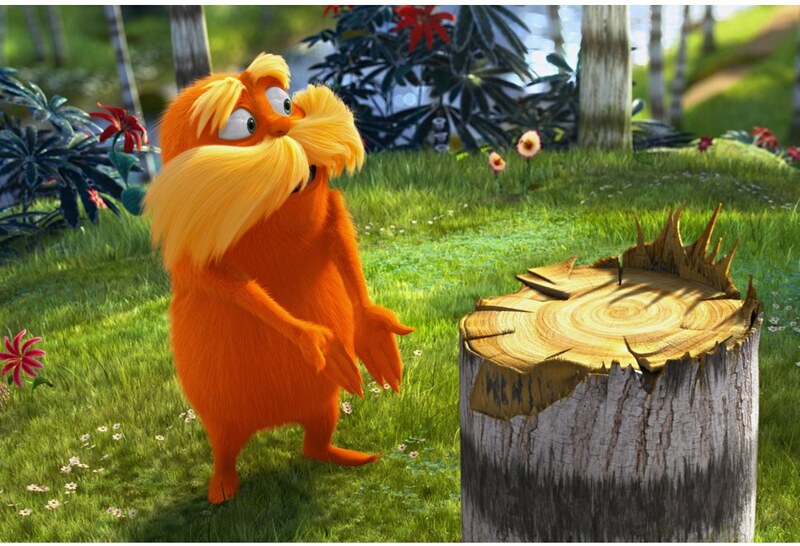 That's all we ever had in our head because he's The Lorax." 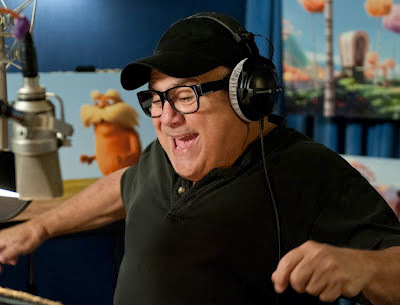 DeVito has done voice work in animation before. He's done characters in My Little Pony, Matilda, Space Jam, Hercules and a cat in Last Action Hero. But, he didn't think about doing The Lorax until he was approached by the film makers. "I didn't identify with the character as much as I dug him," he said. "I thought he was really cute and cool. And it wasn't until two years ago or so when Chris Melandandri [Producer] called me and asked me if I would be interested." When the interview was over, I told Mr. DeVito that he is the Boris Karloff of our time. Whenever I think of iconic Seuss, specifically The Grinch, I hear Karloff in my head. Now, when I think of The Lorax I'll hear Danny DeVito and I'll bet many others will too. 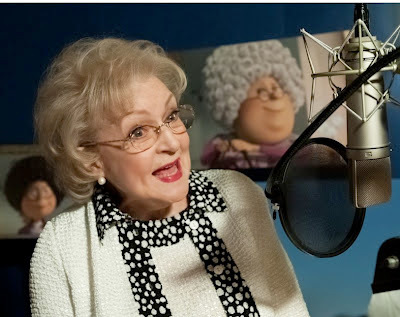 As for Betty White, could she be any cuter? I want to be just like her when I'm her age. She was so warm and funny in the interviews. 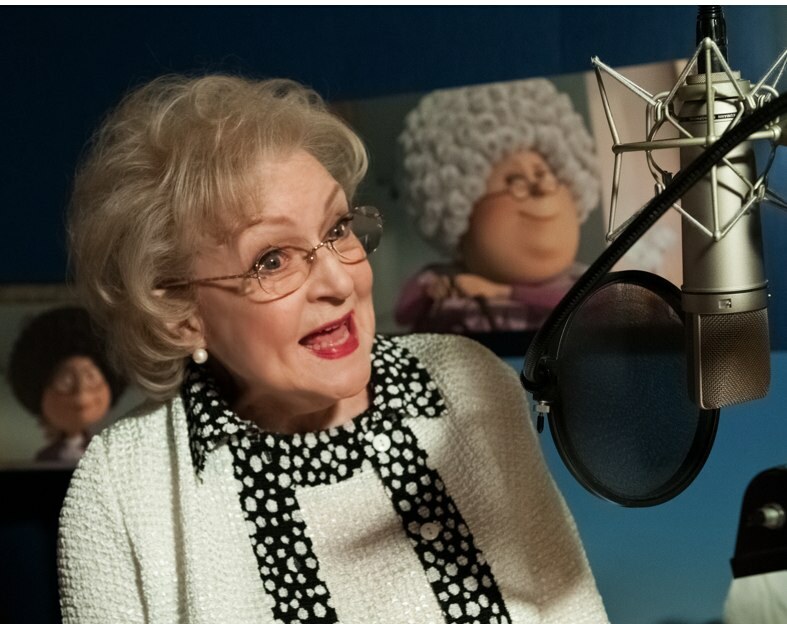 She voices Grammy Norma. We all loved that her character was strong, sassy and cunning rather than doddering. Grammy Norma is actually instrumental in saving the day. 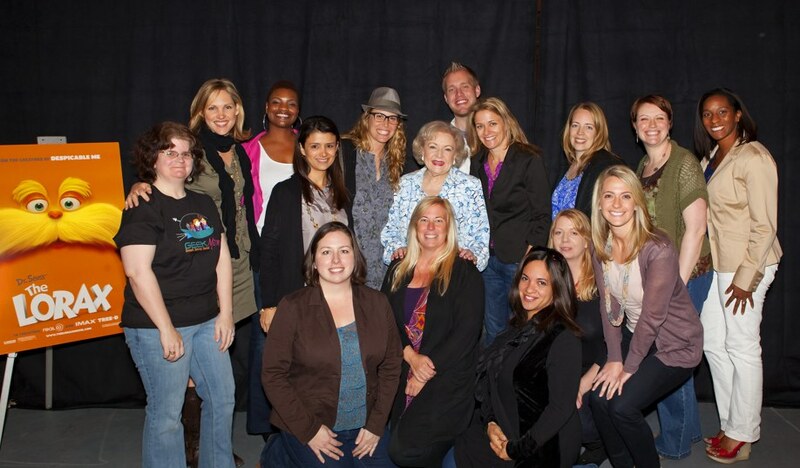 I loved the Golden Girls and being in the same room with Betty White and listening to her tell her stories was so awesome. Between her television career, books and her work with the Morris Animal foundation, she's incredibly busy for a 90 year-old! I promise this is the last time I'll say it, but I loved this movie. Dr. Seuss' words resonate just as much today as they did when he wrote The Lorax in the early 1970's. I love it that a whole new generation is getting to know Dr. Seuss and the lessons he shared. Celebrate Dr. Seuss' birthday by visiting www.theloraxmovie.com to see all the sites participating in The Lorax blog hop. The Lorax opens in theaters today. Thank you to universal Pictures for providing access during the press junket.